It’s hard to believe that we’re almost halfway through January already. How many of us have already abandoned our New Year’s resolutions, after just two weeks? How many of us forgot to make a resolution at all this year? Here’s a suggestion for a resolution that will benefit both you and your family and will be relatively simple to complete: make an estate plan this year. We all know that it’s an unpleasant thing to think about — thinking deeply about your wishes for yourself, your family, and your property when you die. Clients, however, seem to overwhelmingly feel great peace and satisfaction knowing that they have done their best to make things easier on their loved ones when that time comes. To get started on the process, list and compile documents relating to your assets, insurance policies, properties, and valuable personal items. Gather account and policy numbers. Then talk with a financial planner and a lawyer about your needs. 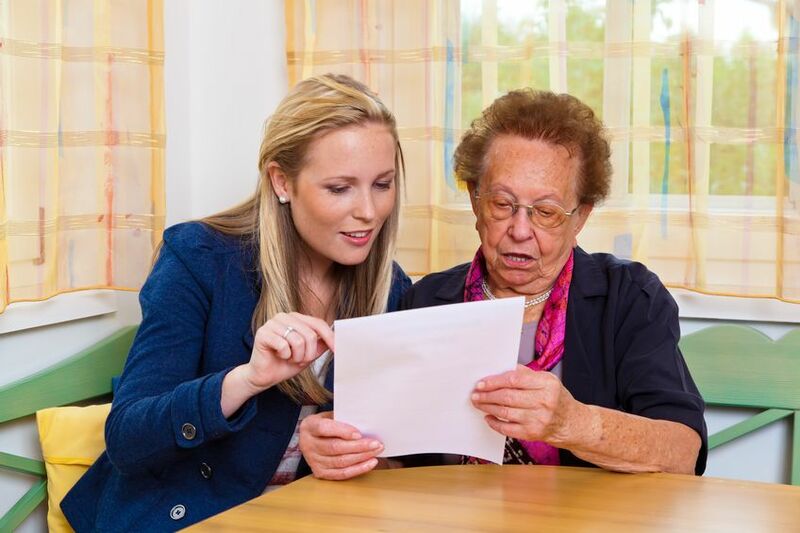 In addition to a will, which handles most property, most people also need a living will, a power of attorney, and a health care power of attorney. The living will declares that you wish to die a natural death and do not want extraordinary medical treatment or artificial nutrition or hydration to keep you alive. The health care power of attorney appoints a person of your choice to make your medical decisions if you became unable to make them for yourself. These documents can alleviate the stress on your family if you should become sick or incapacitated in the future, and they give you the reassurance that your wishes will be carried out. If you or your family members have been through significant changes, such as a divorce, a new baby, or the death of a loved one, you may need to update or revise the estate documents that you’ve already made. If you’ve been putting off thinking about these things, this is a new year’s resolution that is easy to keep and will give you great peace of mind! This entry was posted in Coparenting, Divorce, Marriage, Uncategorized and tagged estate plan, health care power of attorney, living will, North Carolina, power of attorney, will by Katherine H. Pekman. Bookmark the permalink.